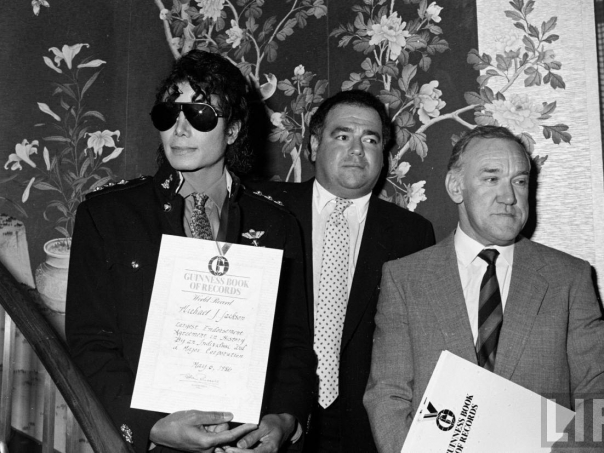 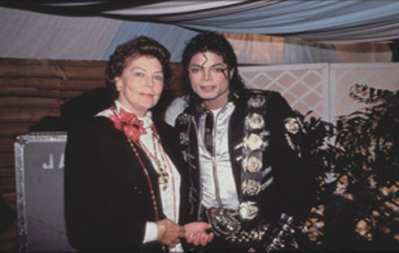 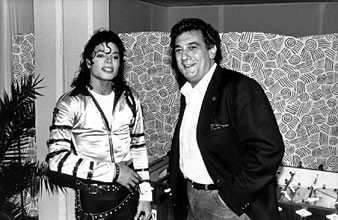 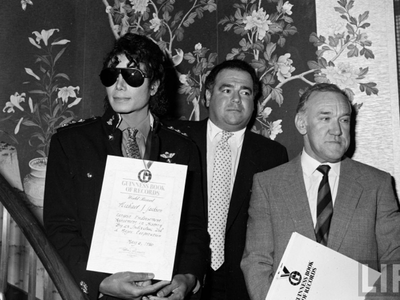 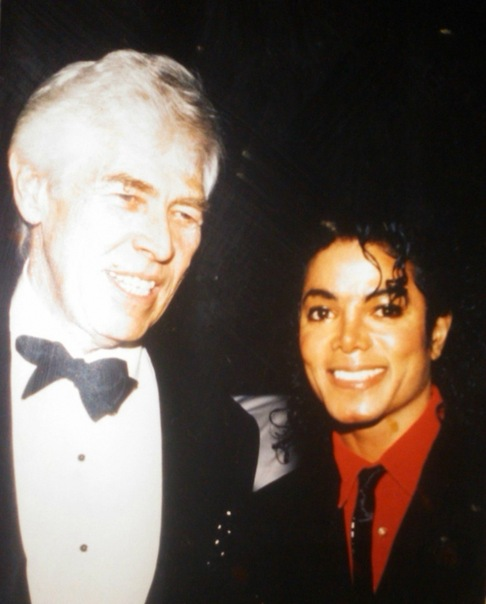 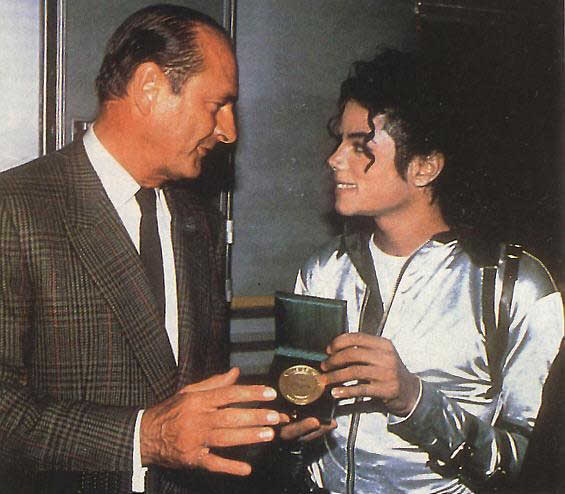 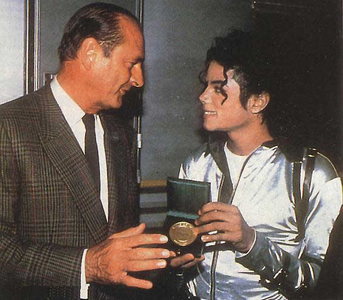 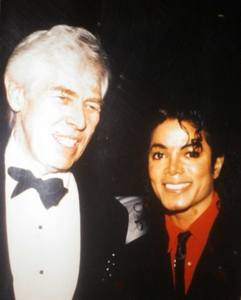 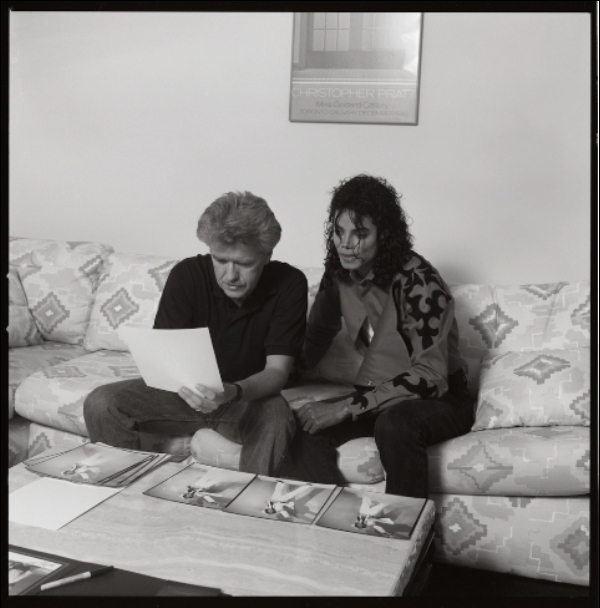 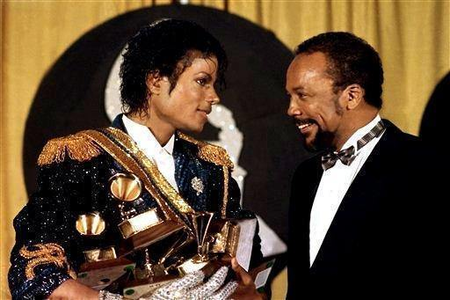 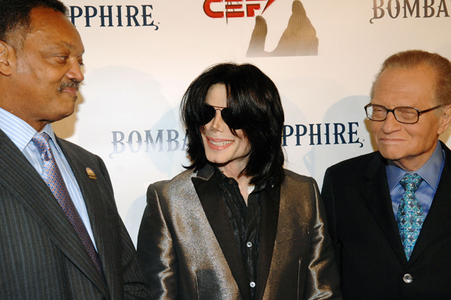 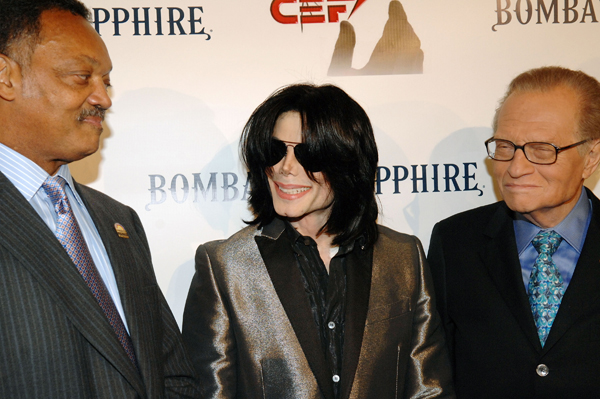 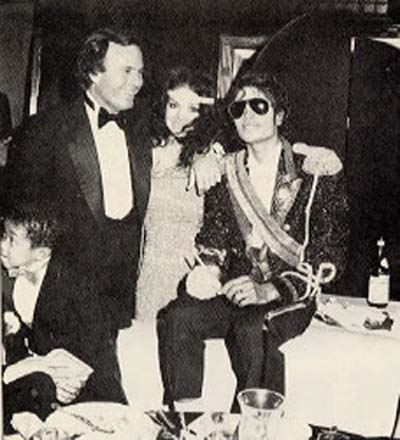 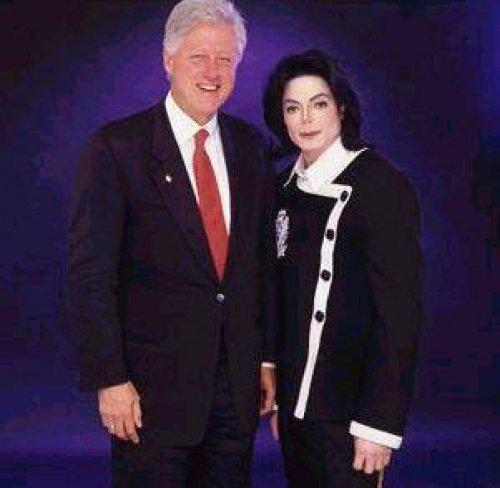 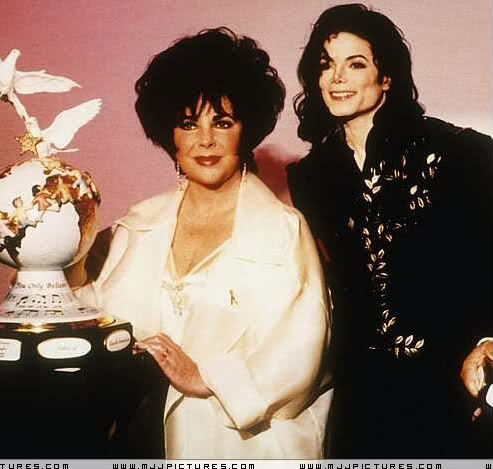 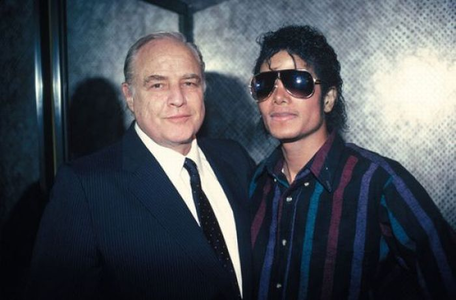 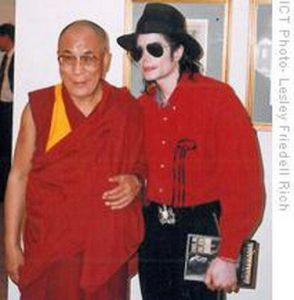 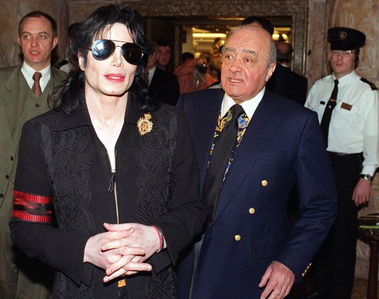 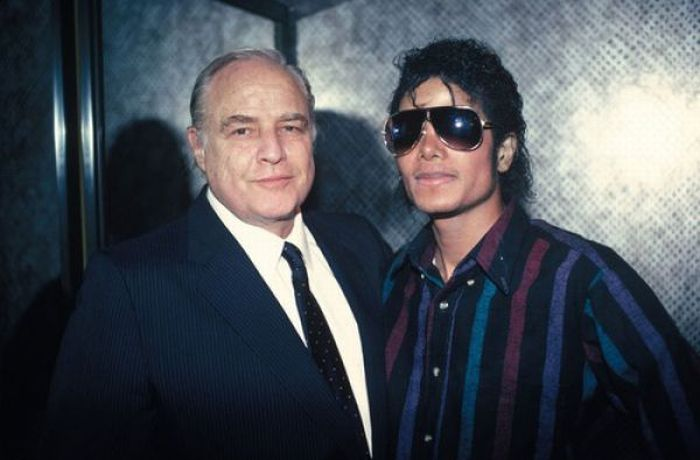 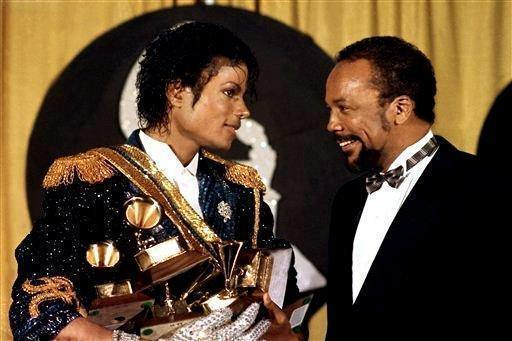 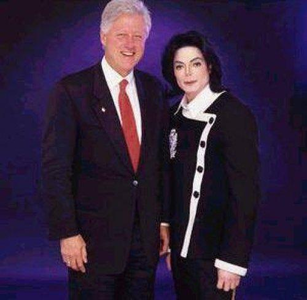 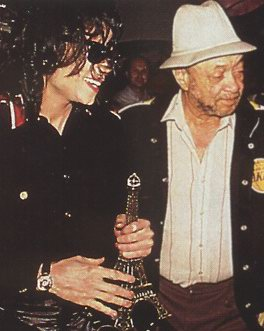 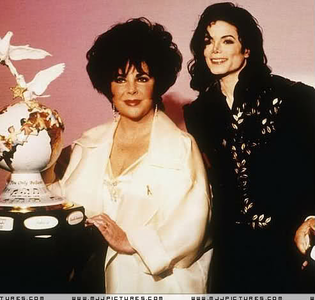 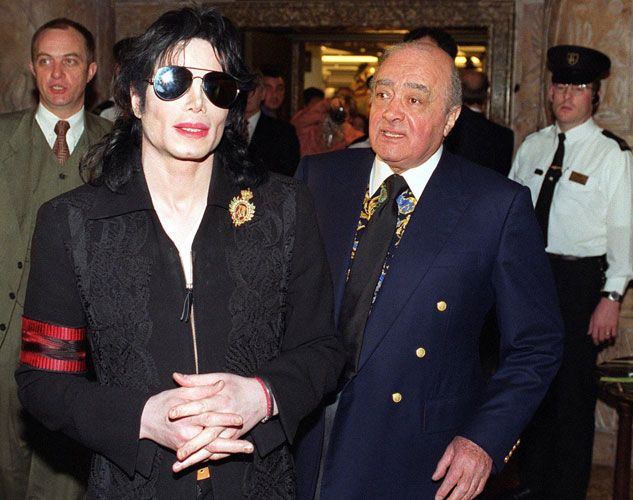 Michael and the Egyptian business magnate Mohamed Abdel Moneim Al-Fayed. 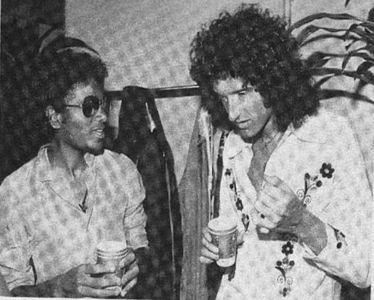 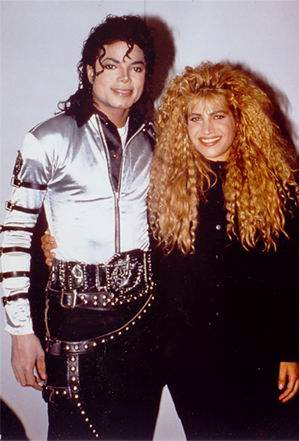 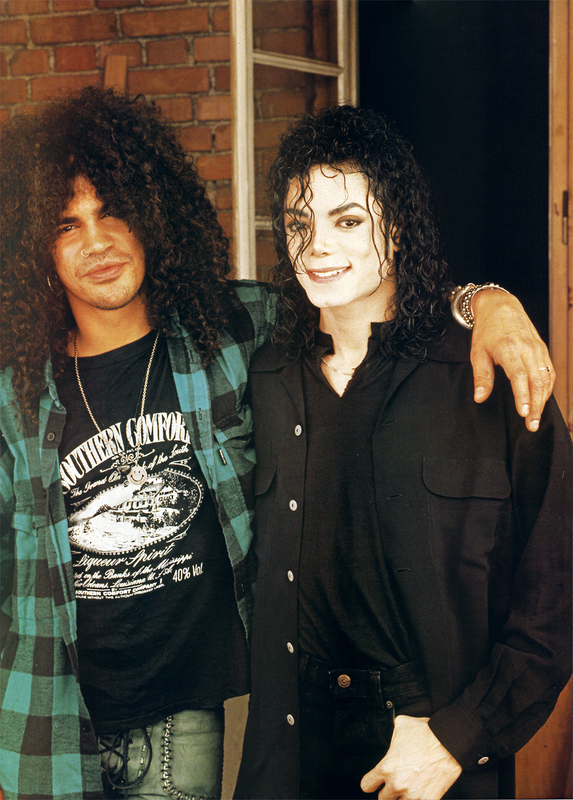 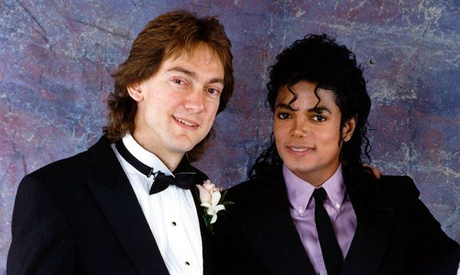 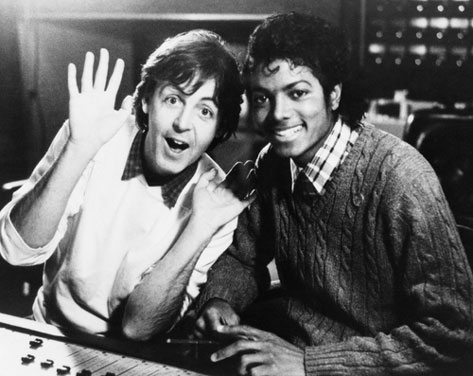 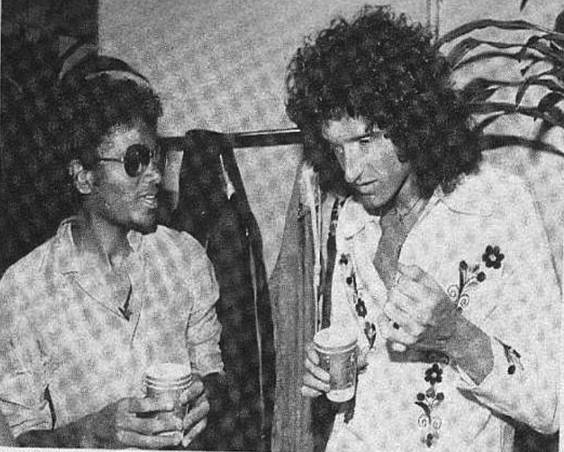 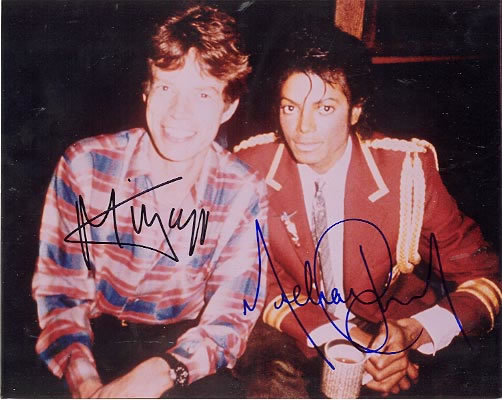 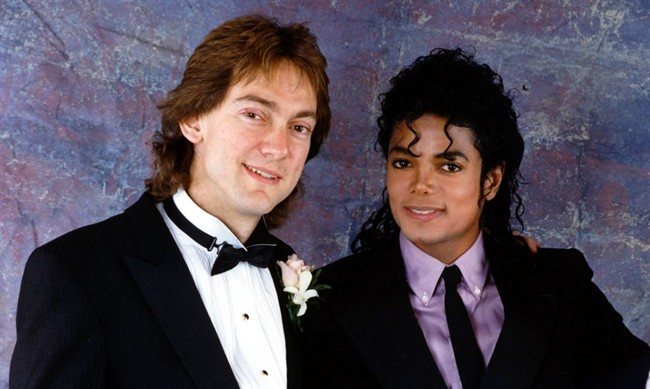 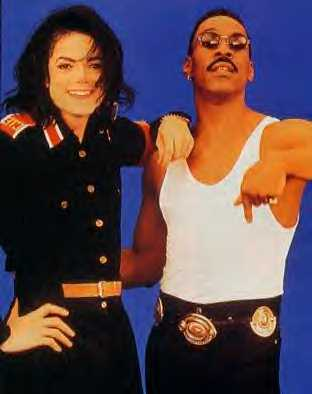 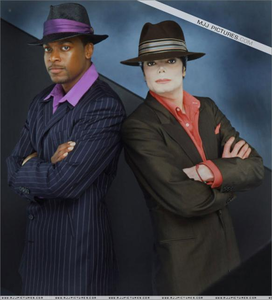 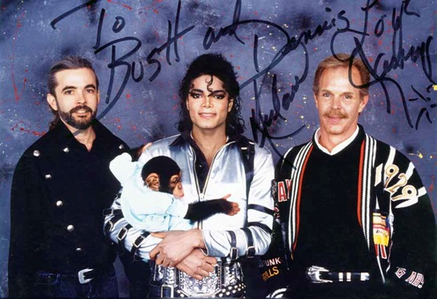 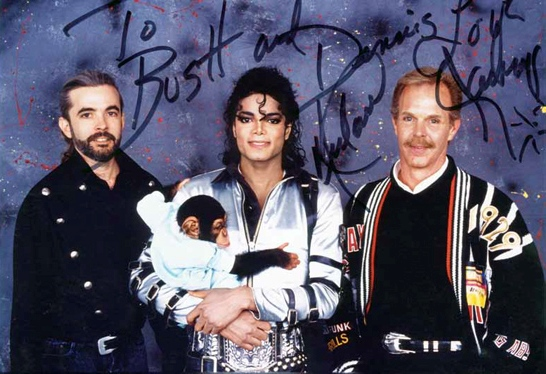 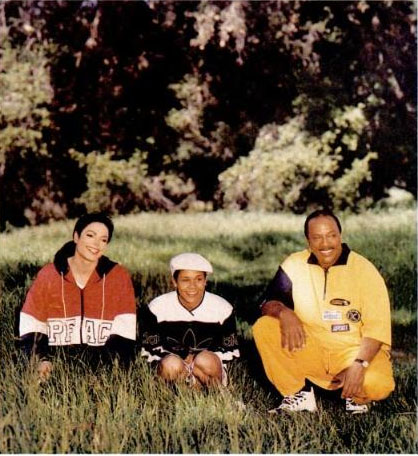 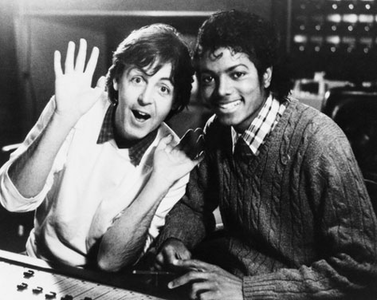 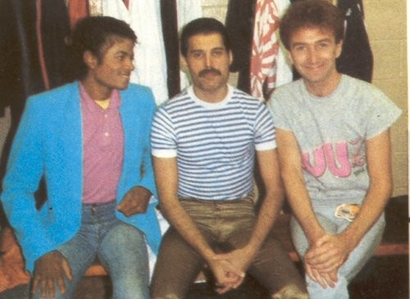 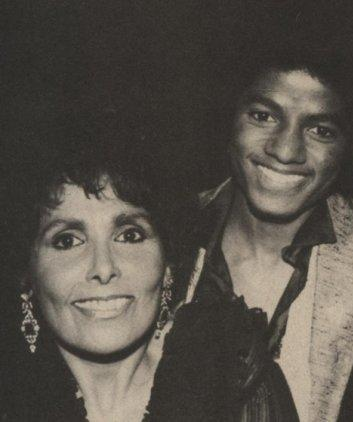 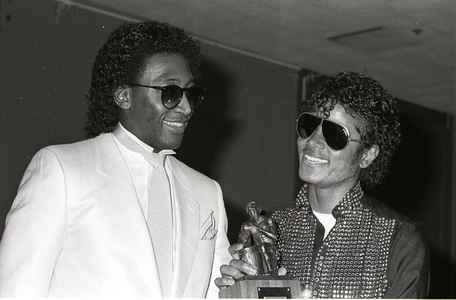 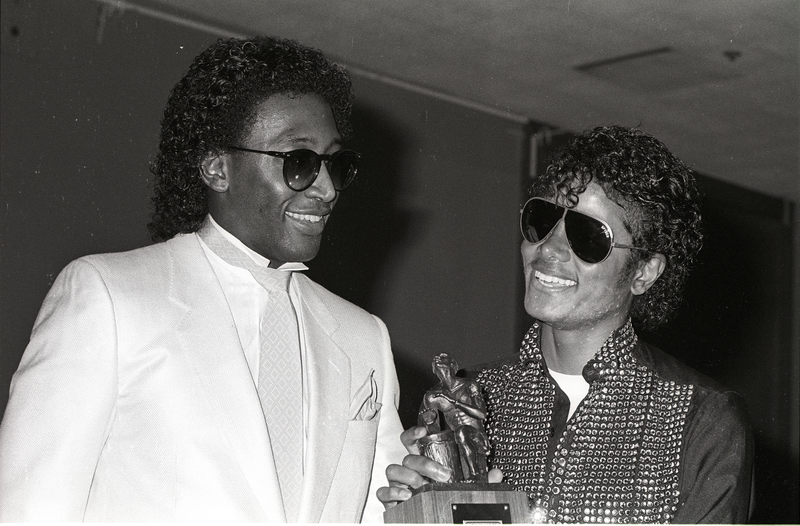 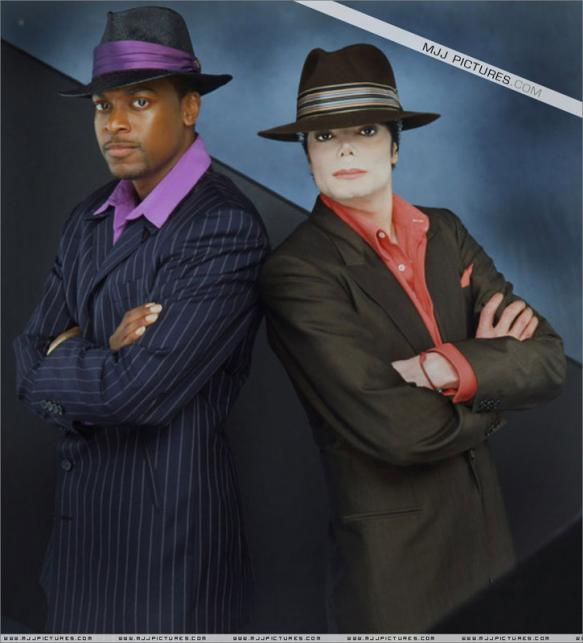 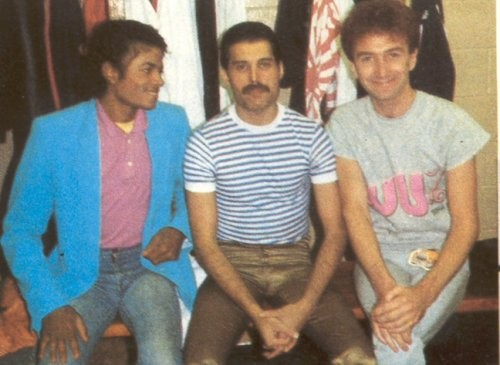 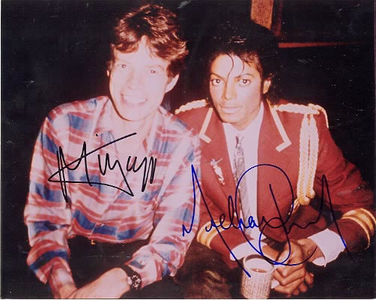 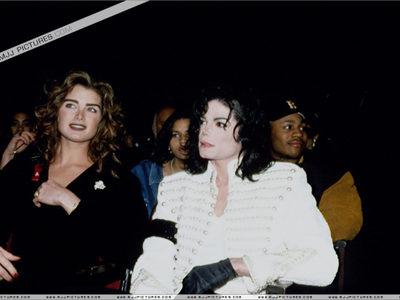 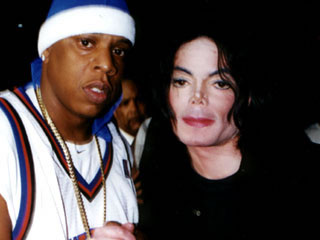 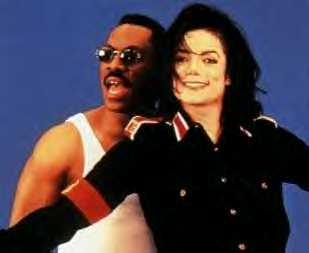 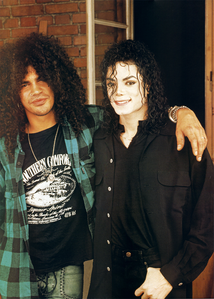 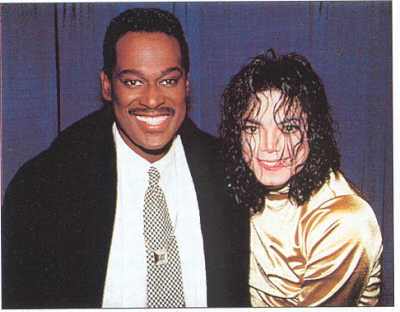 Michael and Chris Tucker in the promo ad for the 2001 short film, "You Rock My World"
Michael and then-manager, Frank DiLeo, in 1986 at celebration held in his honor given the Guiness Book Of World Records. 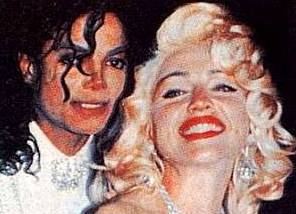 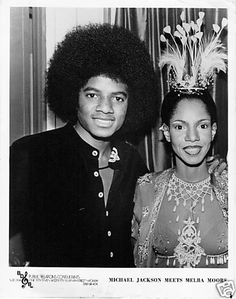 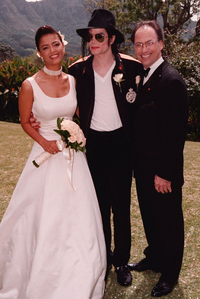 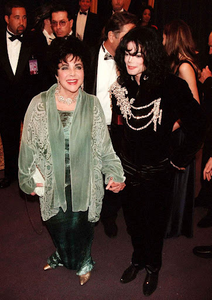 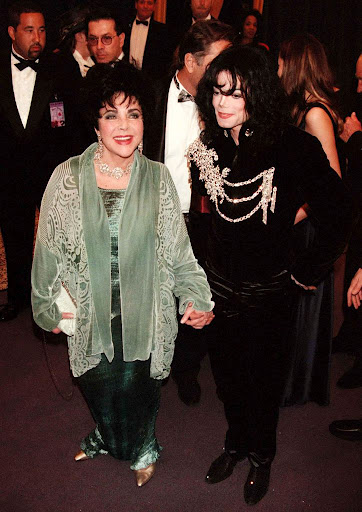 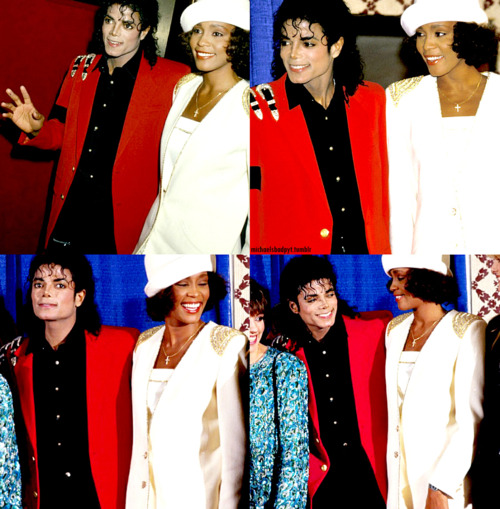 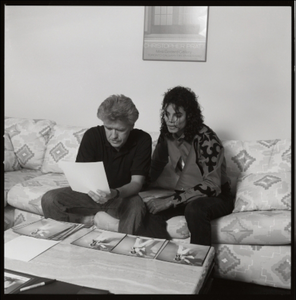 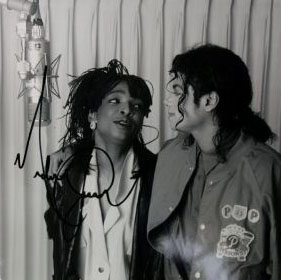 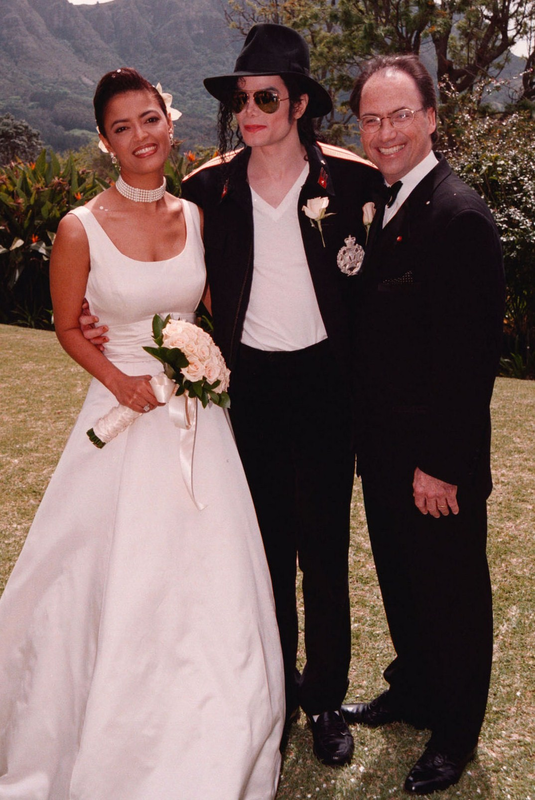 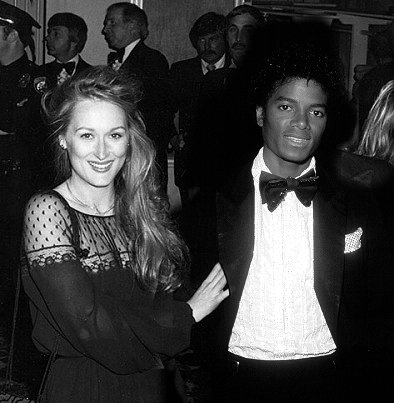 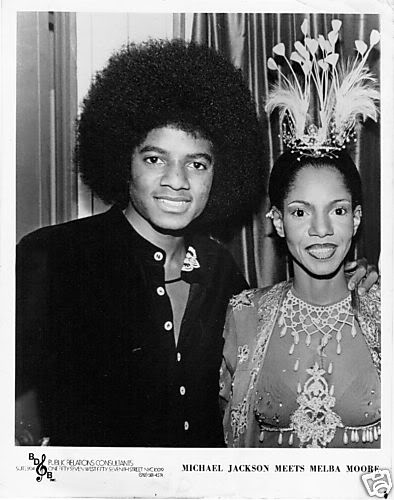 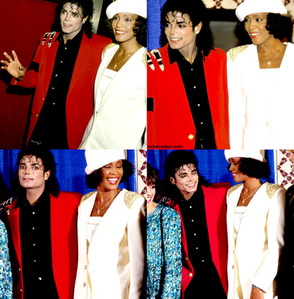 Michael and Whitney. 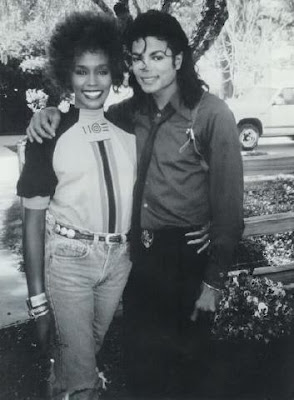 Gone But Not Forgotten. 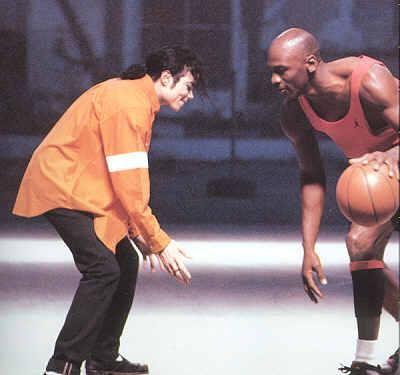 Michael playing one-on-one with with Michael Jordan in "Jam"